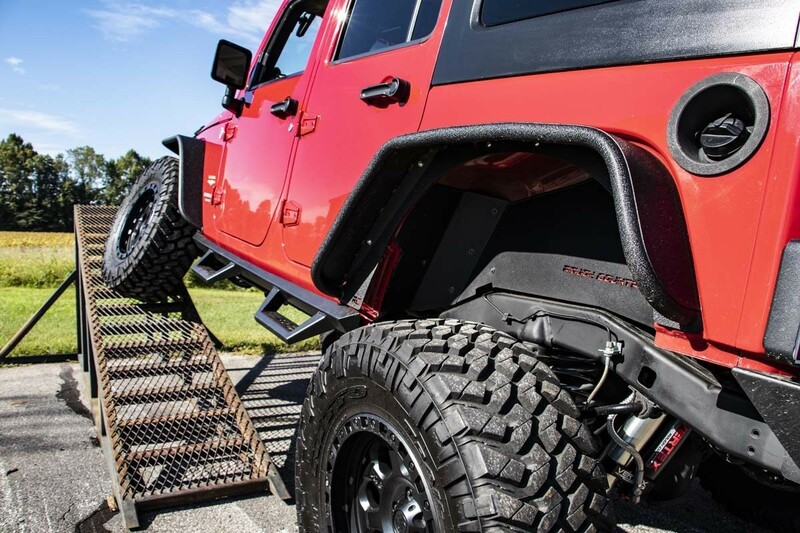 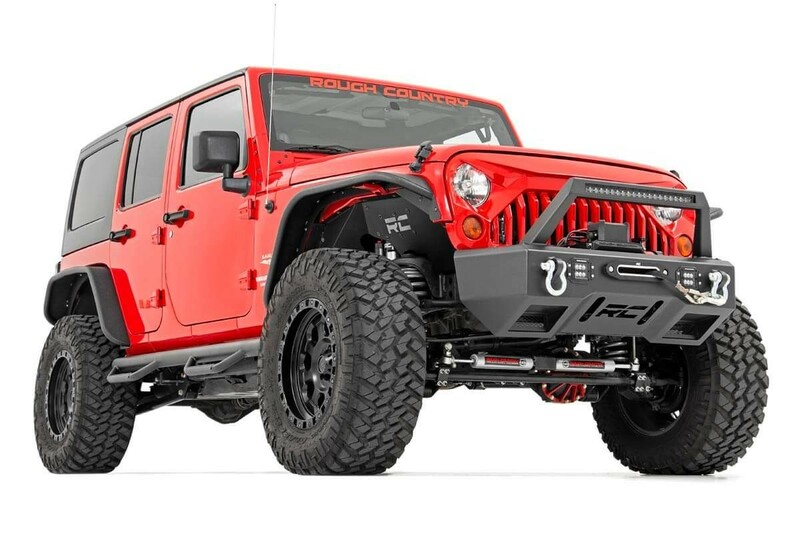 Achieve the ultimate flex and articulation while retaining a smooth highway ride quality with Rough Country's 4in Long Arm Suspension Lift Kit. 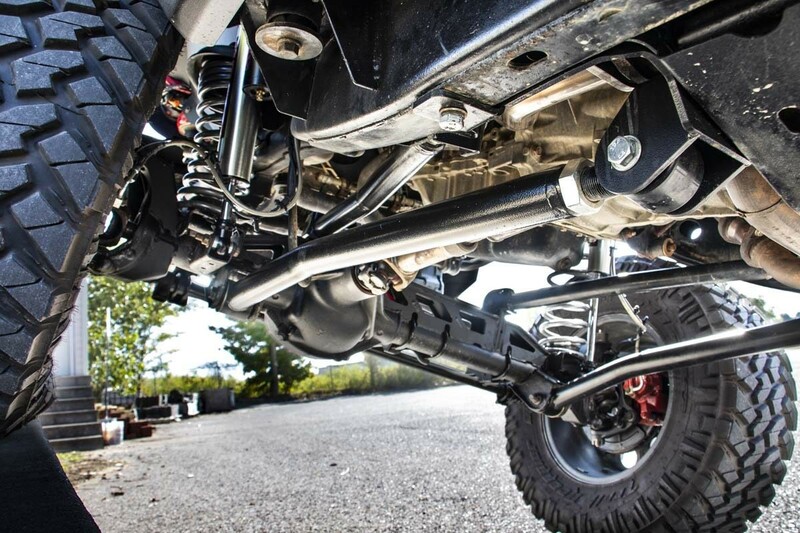 This true 4-link setup offers incredible off-road performance while keeping the suspension geometry as close to the factory angles as possible. 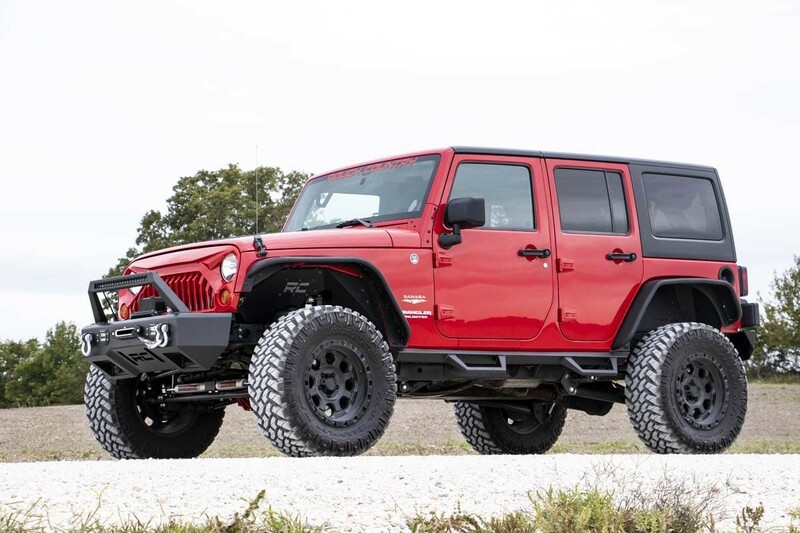 The result is a more capable suspension setup that can deliver jaw-dropping rock crawling performance while still giving the soft, lush highway ride quality a daily driver would enjoy. 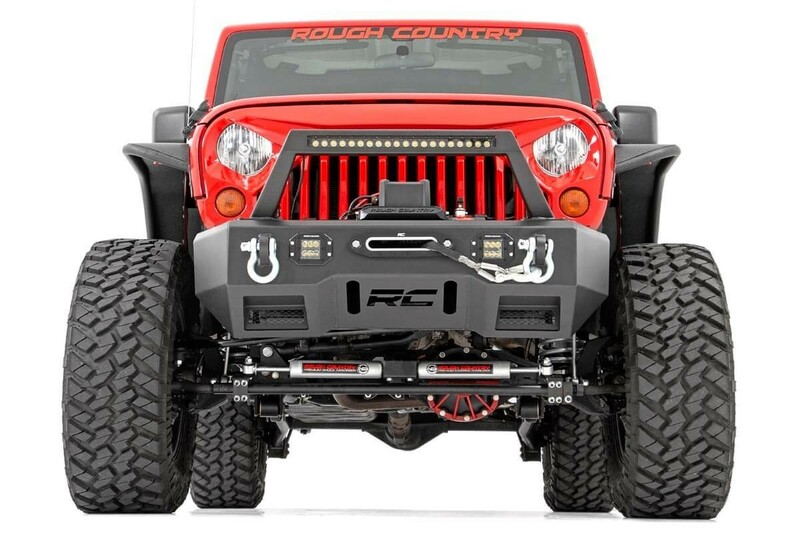 Rough Country’s 4in Long Arm Suspension Lift features custom engineered dual-rate coils that provide two distinctly different levels of compression allowing you to tackle any obstacle with ease. 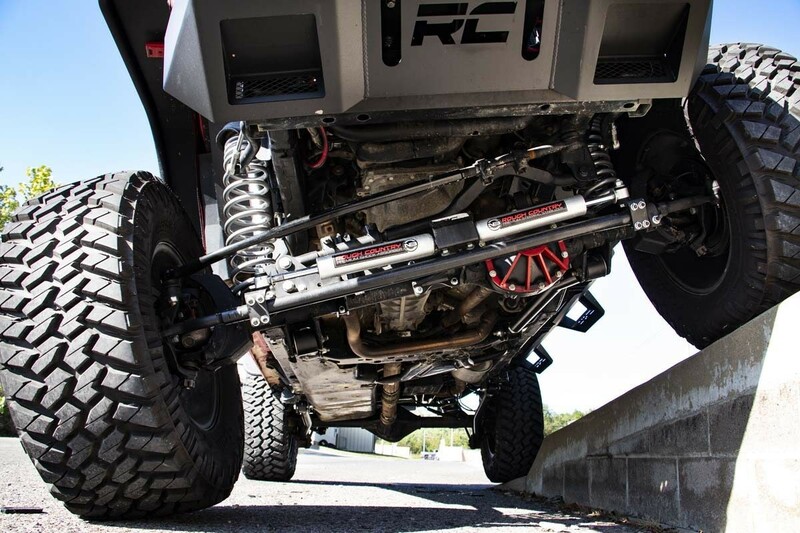 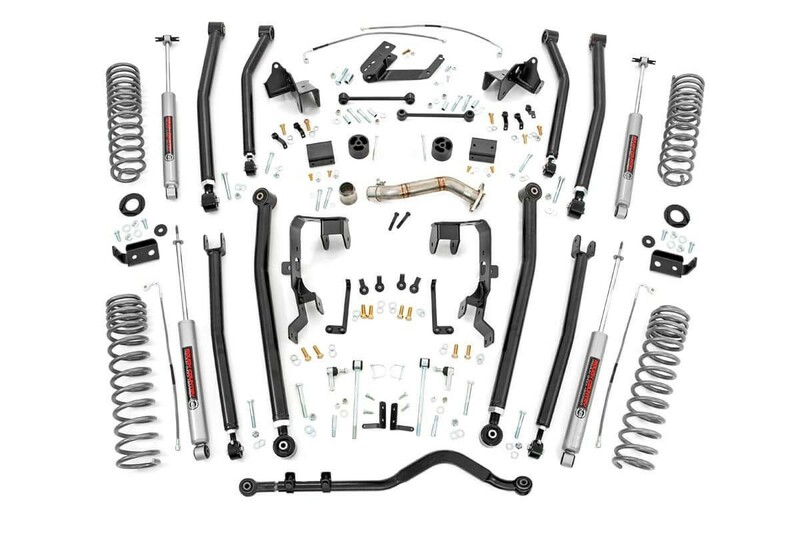 Each kit includes a full set of Rough Country’s Nitrogen-charged N3 shocks, designed to offer the maximum possible travel while providing a lush ride. 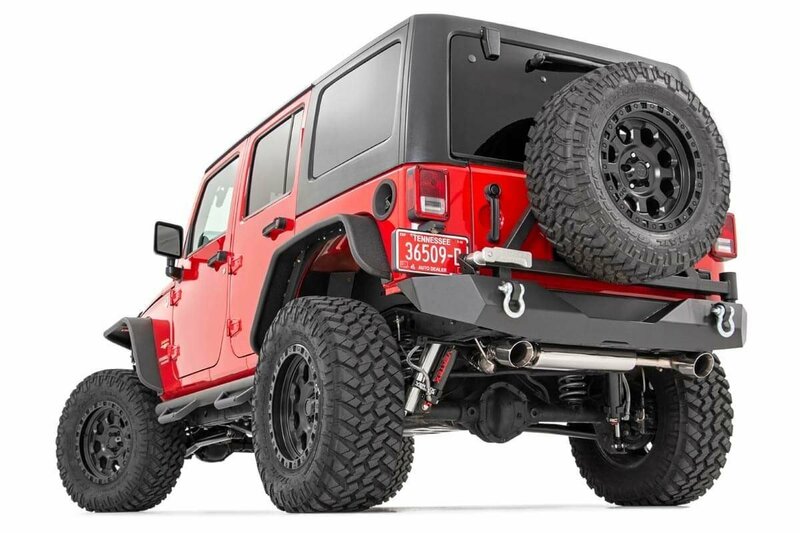 The 4-link setup includes a full set of front and rear upper and lower adjustable control arms giving you full control to adjust the wheelbase and pinion angle. 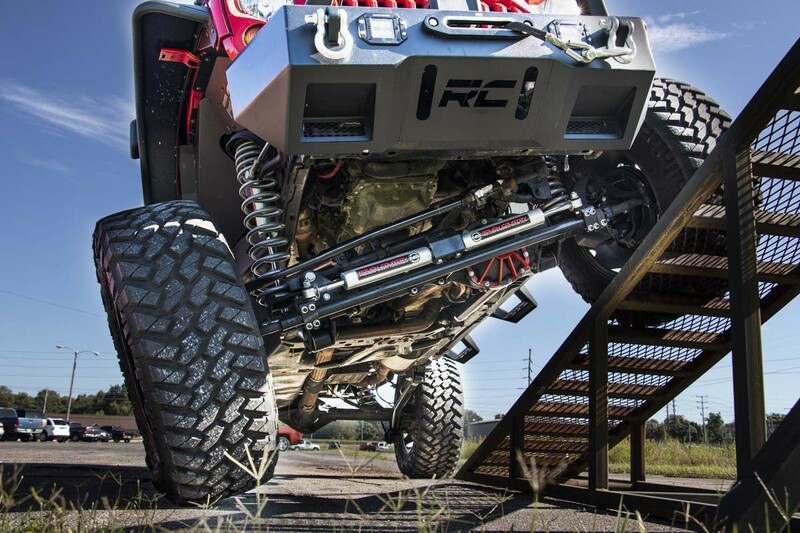 Each arm features Rough Country’s adjustable flex joints with Clevite rubber bushings and is constructed out of durable heavy-wall DOM tubing for a long lifespan of flex and performance. 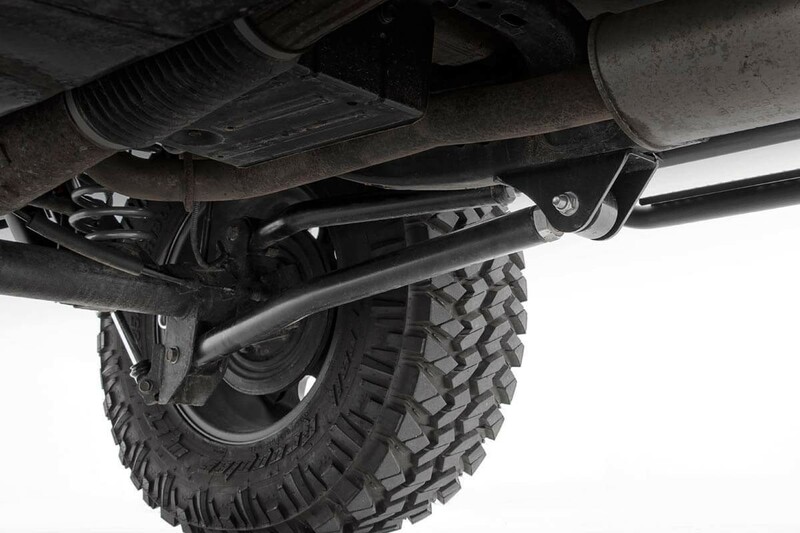 All brackets are made of a thick 1/4in thick high tensile strength plate steel.